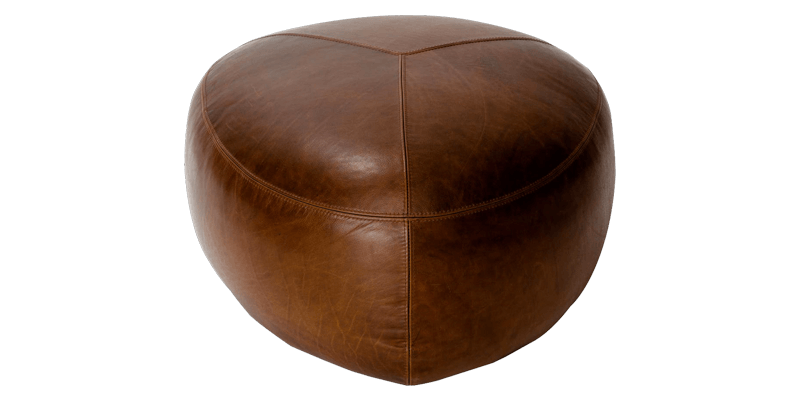 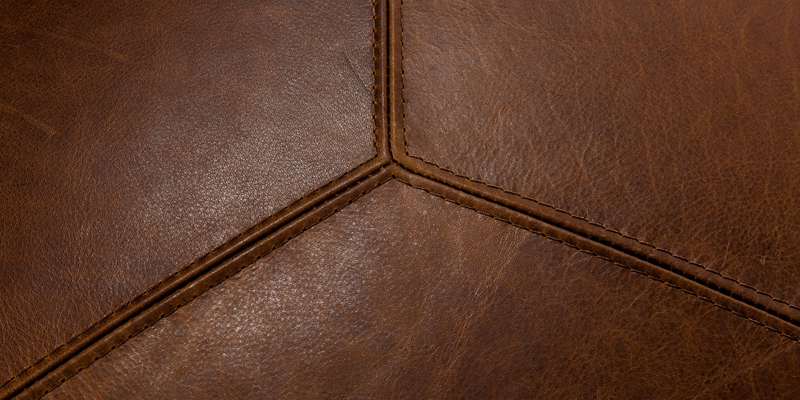 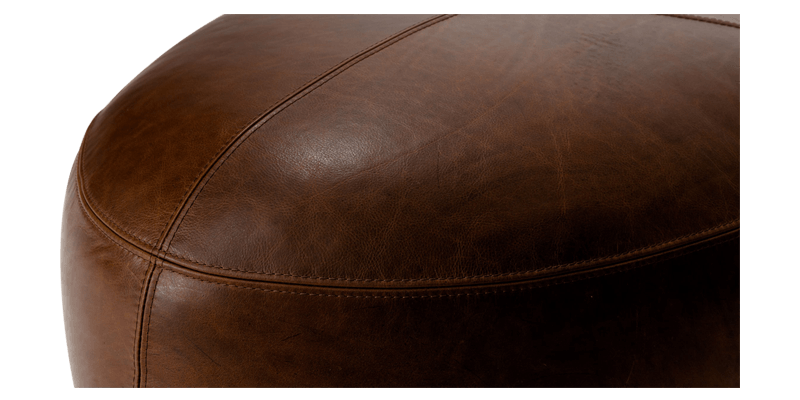 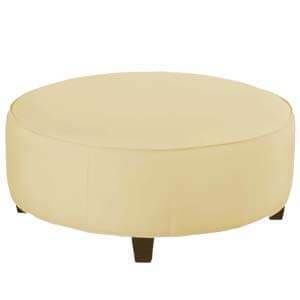 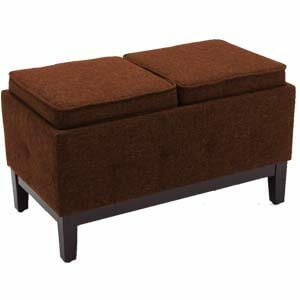 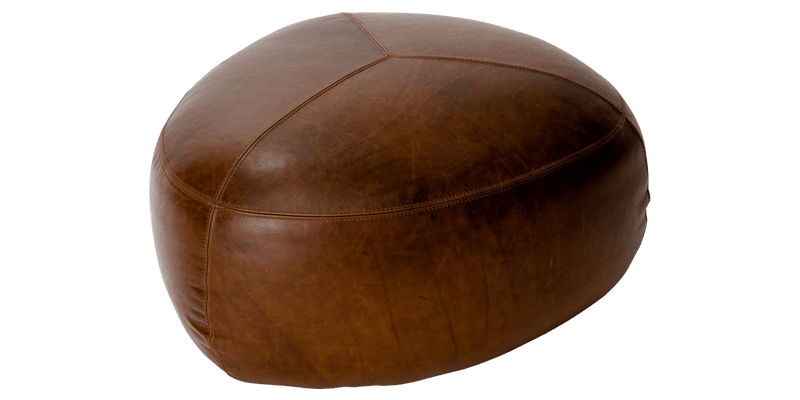 Place this rawhide brown leatherette ottoman next to a sofa or chair for extra seating or use it as a coffee table to create a conversational space. 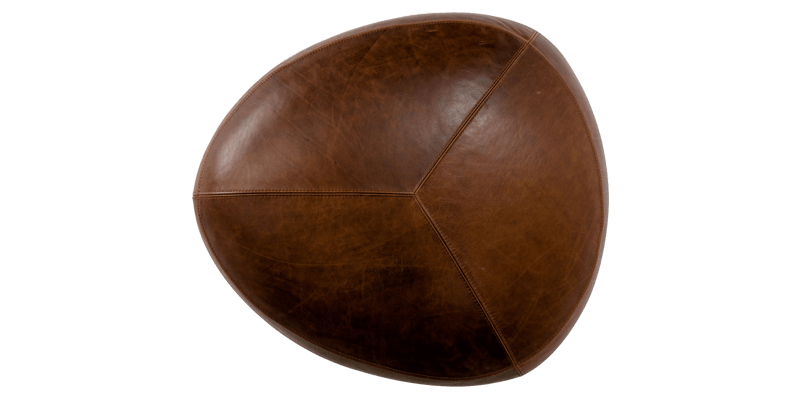 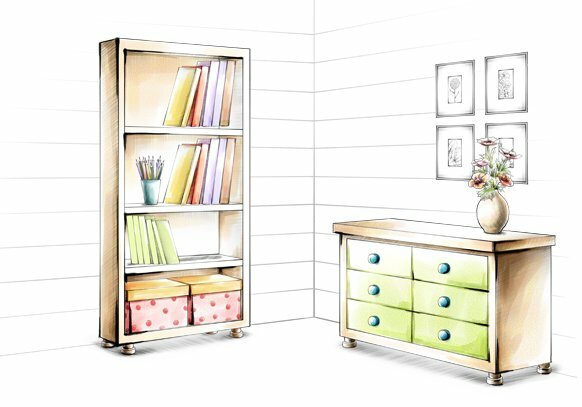 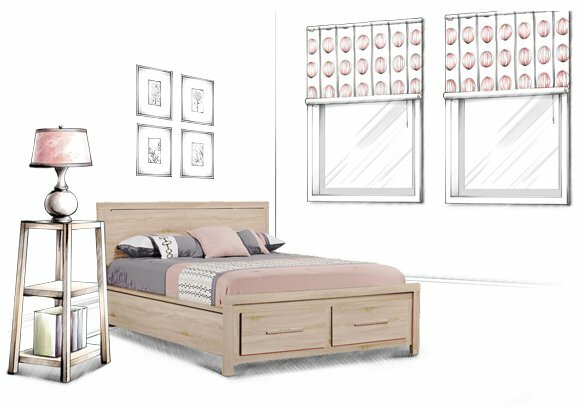 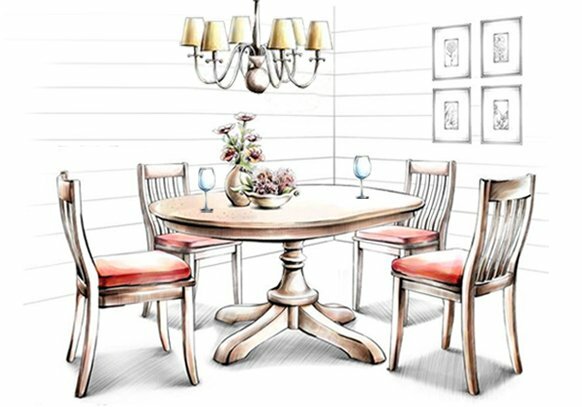 Featuring in an exquisite shade of brown, this piece evokes a rustic look. 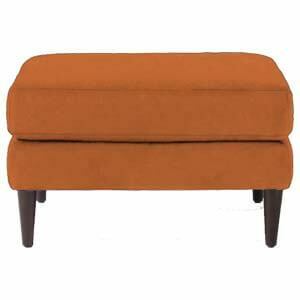 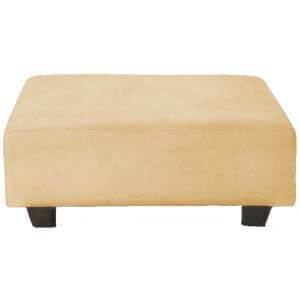 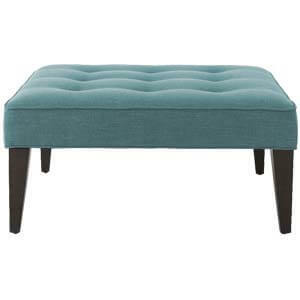 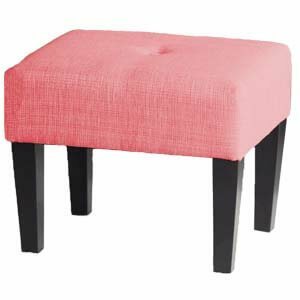 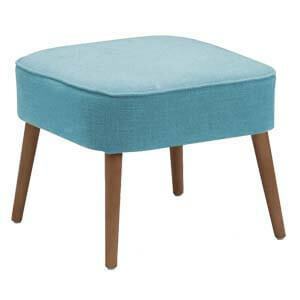 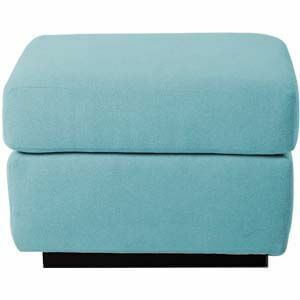 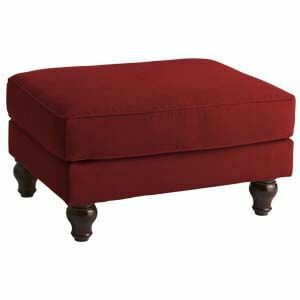 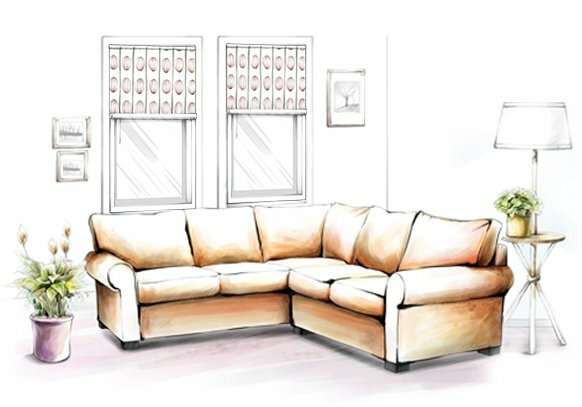 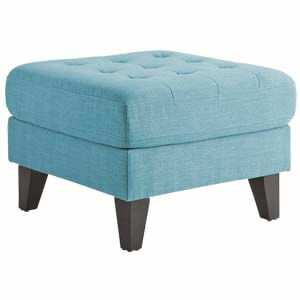 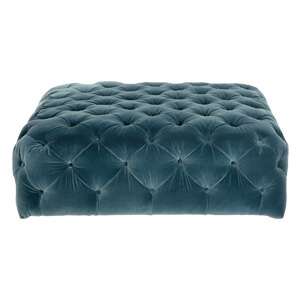 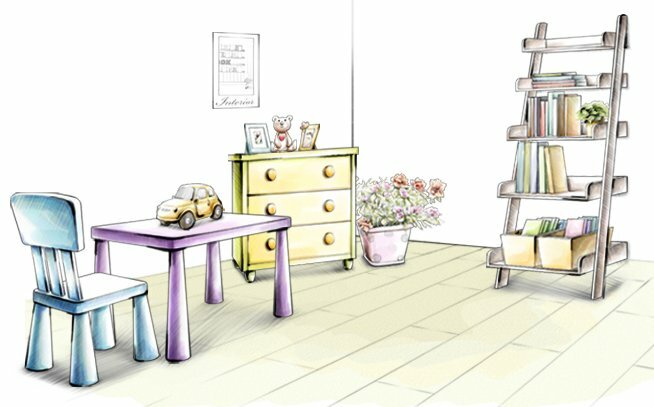 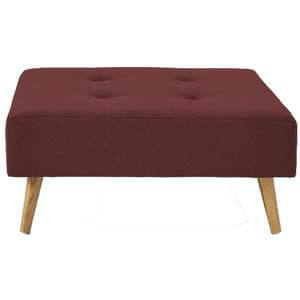 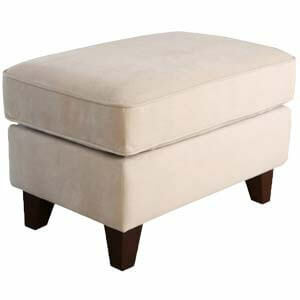 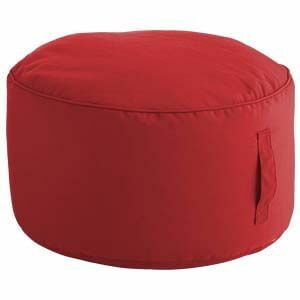 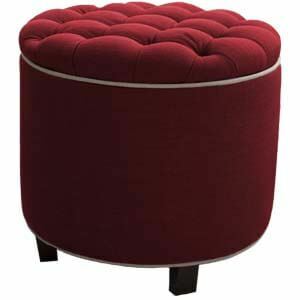 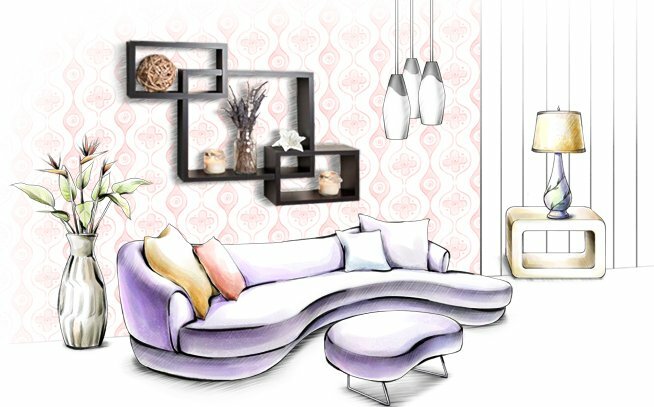 The ottoman’s firm but plush seat lends comfortable seating with practicality.